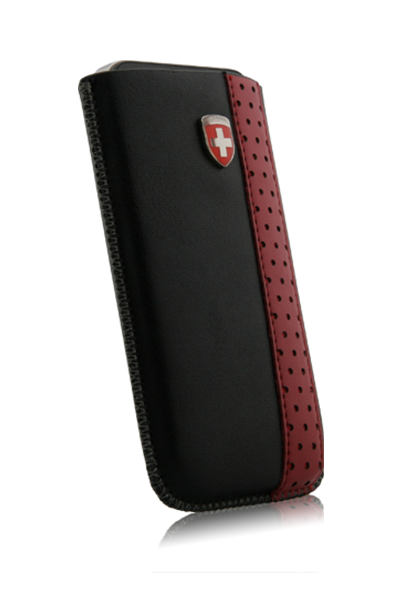 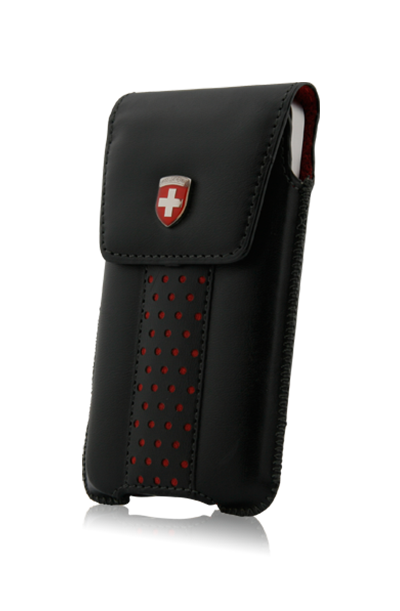 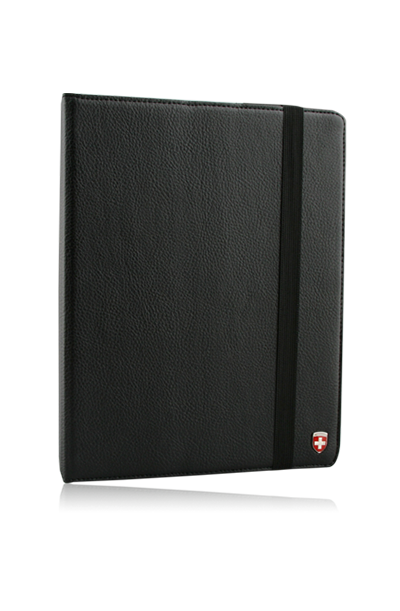 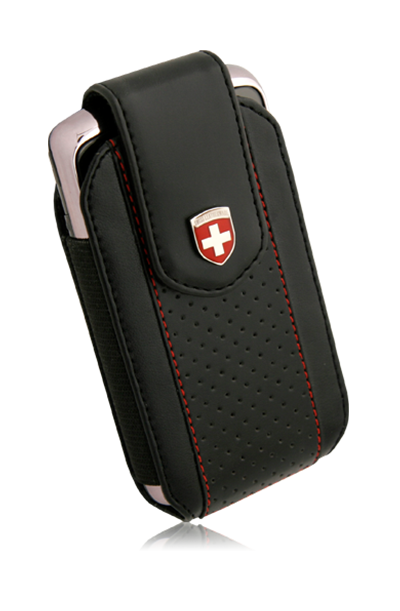 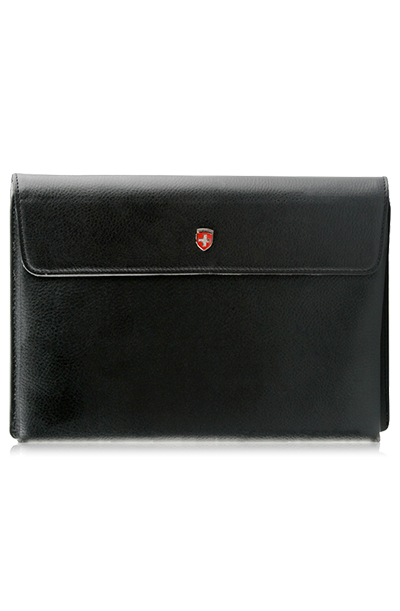 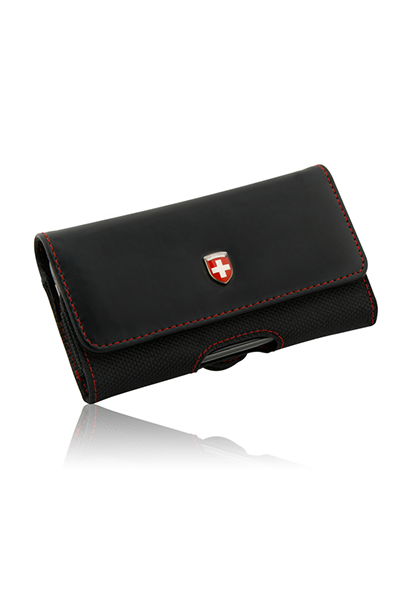 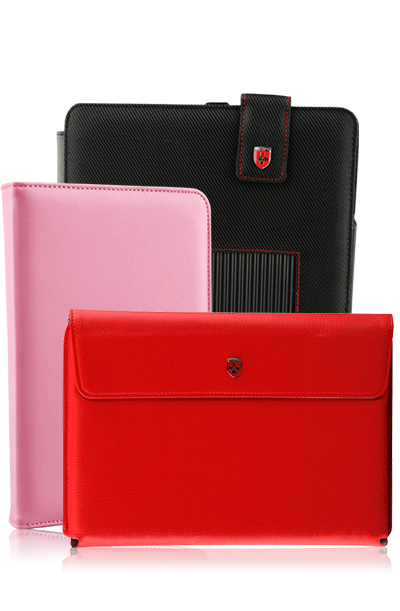 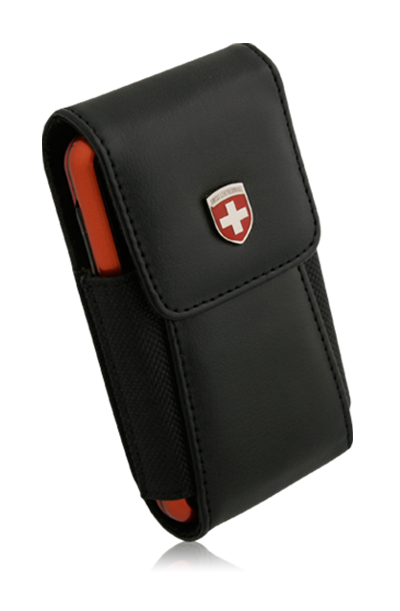 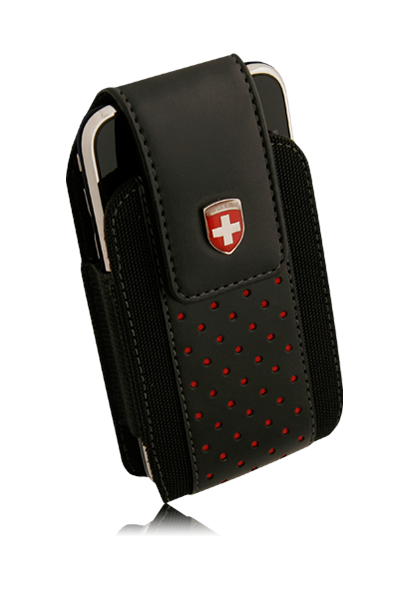 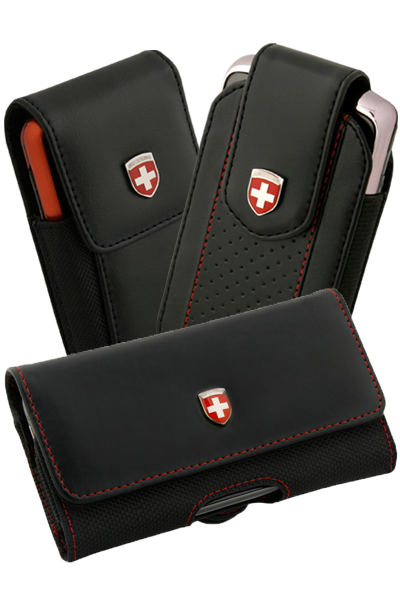 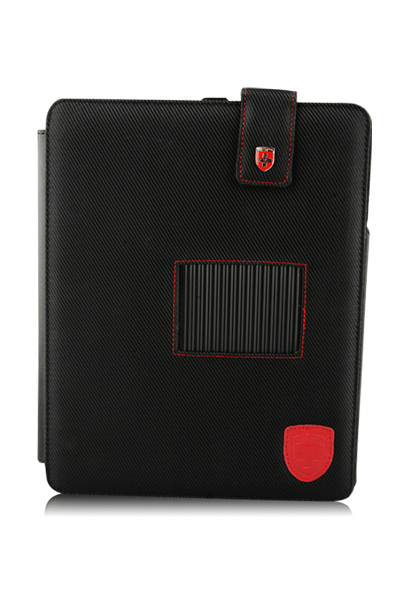 Wrap your iPad in luxury with the Swiss Leatherware Active Case. 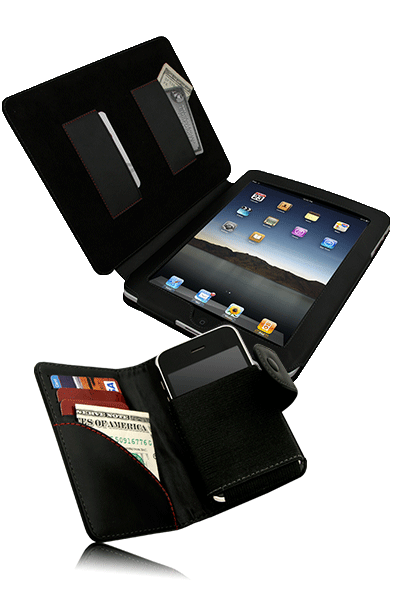 Slide your iPad into a secure pocket that frames the front of your tablet. 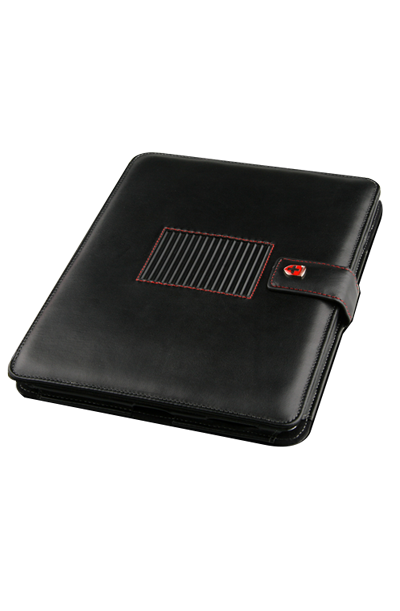 To protect your iPad, simply close the book-style case and snap closed with the buttoned tab. 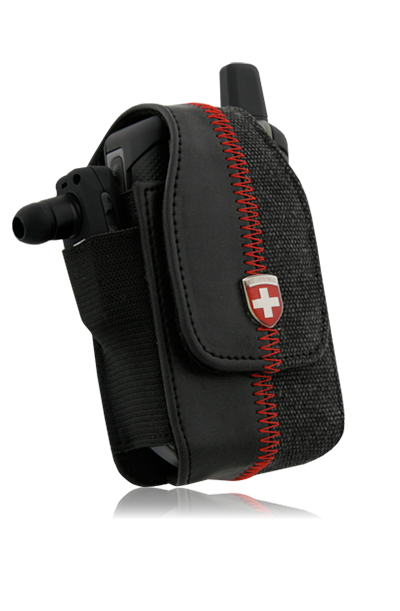 Stitched from tough, intertwining threads of Ballistic Nylon. 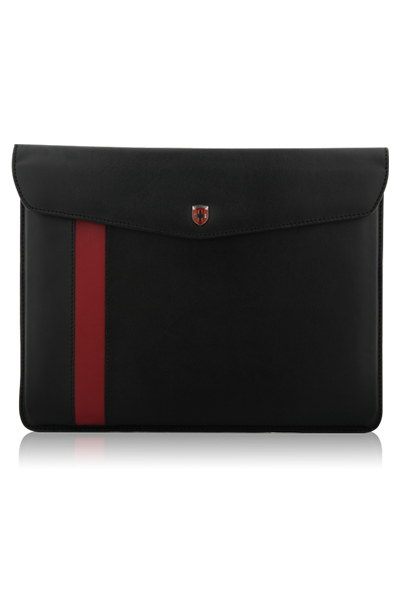 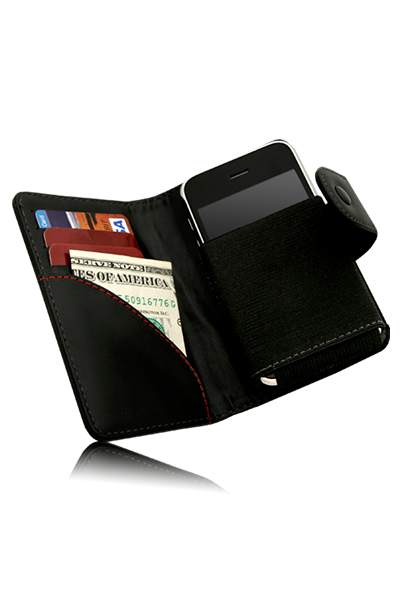 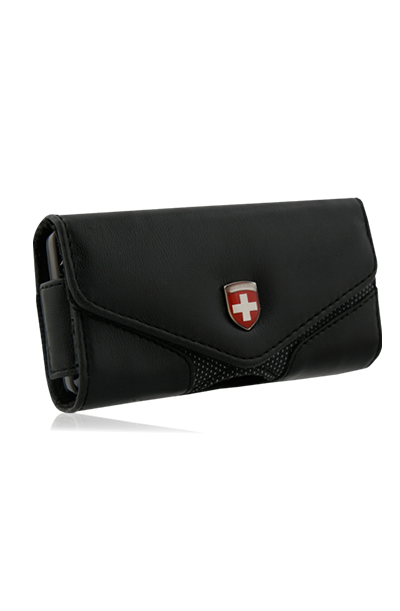 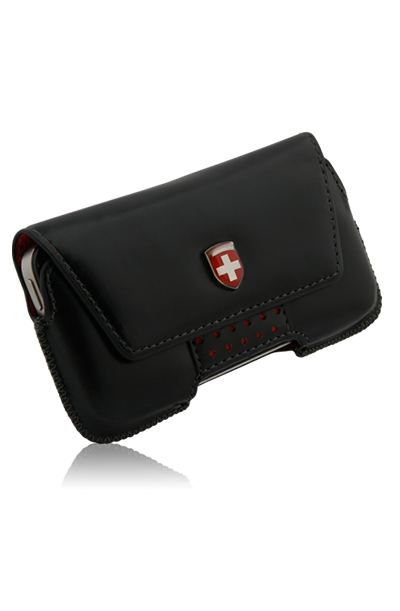 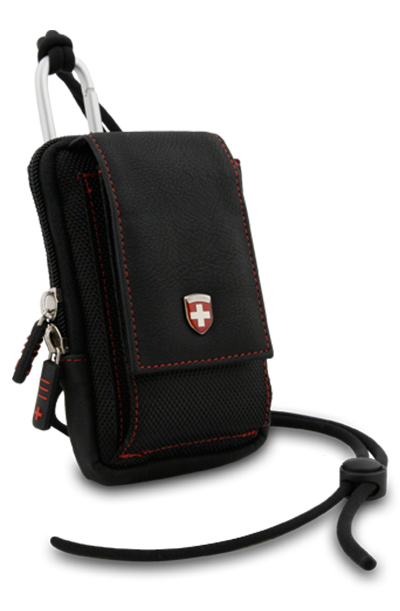 You will find its soft interior features two slit pockets, perfect for storing cash, credit cards, business cards, and more. 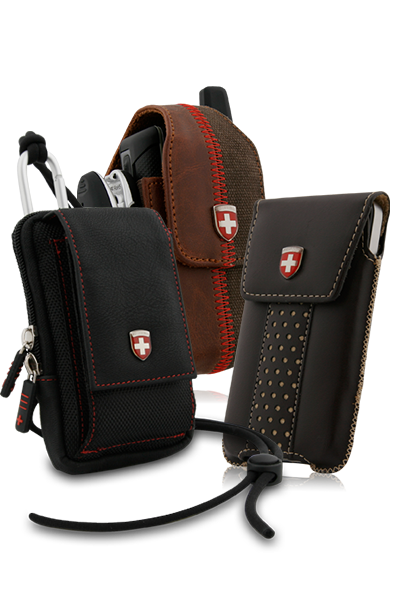 Part class, part protection. 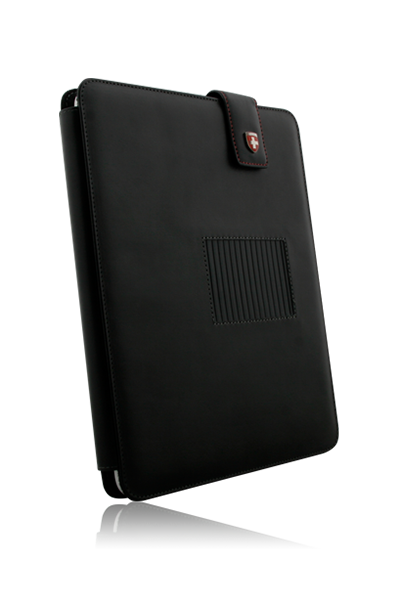 This premium case also converts to a stand with 15 viewing angles selectable in landscape mode so that you can setup your iPad for a customized experience. 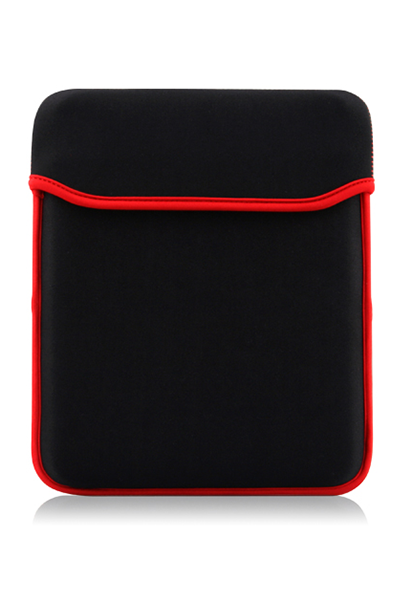 The convenient kickstand tucks out of the way by securing itself to the case’s side via hidden magnets.